Glaucoma is a condition afflicting the optic nerve, which is the "wires" that connect our eyes with our brain. When glaucoma sets in, it means that the optic nerves have been damaged, which may lead to blindness. This condition is irreversible. The World Health Organization estimates that 4.5 million persons globally are blind due to glaucoma, and this number is expected to rise to 11.2 million by 2020. Unfortunately, there is a very low awareness of what is glaucoma and that it leads to blindness. It was found that 70% of Malaysians surveyed do not know what glaucoma is. As a result, many patients only see their eye doctors or specialists when their vision is already significantly impaired, making it too late to save the sight that has been lost. Diabetes. Please click on this link to find out how to prevent diabetes. 1) Primary open-angle glaucoma (POAG), which is the loss in peripheral vision of one eye. The pressure within the eye is called intraocular pressure (IOP). Pressure can build up due to blockage in the drainage channels (trabecular meshwork) that drains the aqueous fluid within the eye. 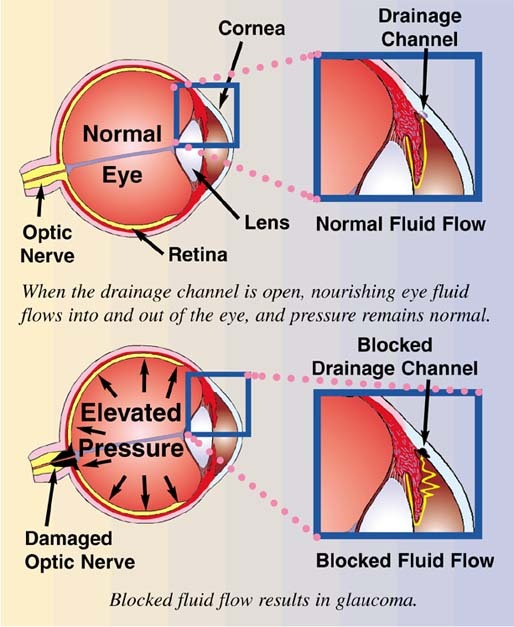 If the aqueous fluid is blocked from flowing out of the eye, the IOP will increase and cause damage to the optic nerve. 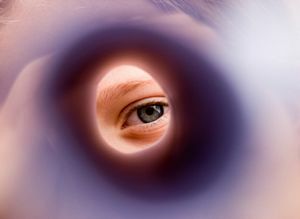 It occurs gradually that it may be years before a person notices any change to his field of vision. It is more common in women, among Asians, and older people. 3) Normal tension glaucoma, where the optic nerve still ends up damaged even though there is nothing abnormal with the IOP readings. This form of glaucoma is still not well understood. 4) Congenital open-angle glaucoma, which afflicts newly-borns. Looking for a product to help you prevent diabetes and reduce your risk of getting glaucoma? 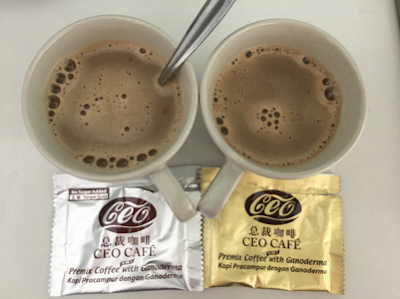 It's called Lingzhi / Ganoderma. Click here for Product Description and Price. Email me at laifuiping@gmail.com to buy.